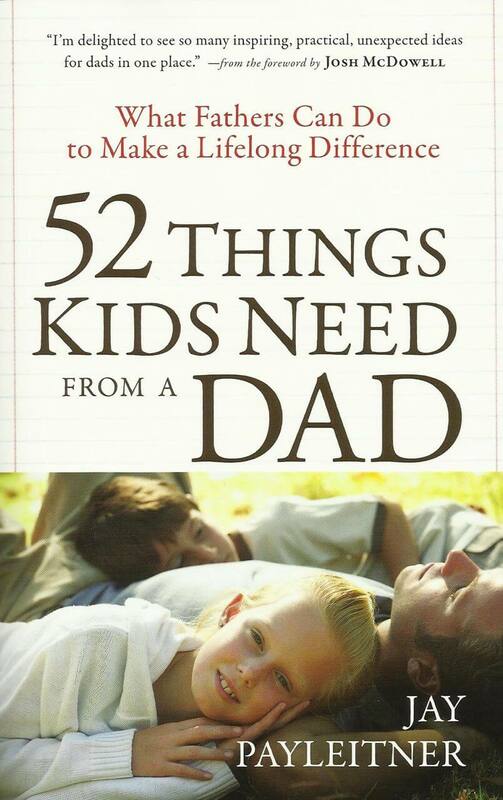 Good news, you are already the perfect dad for your kids! Still, you know you can grow. 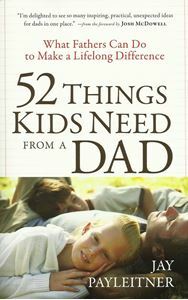 Most dads could use a little more patience, a plan for plugging in to their gifts and resources, and a few fresh fathering ideas. You may also want to dump some regrets and other baggage. A great gift or men's group resource, this book provides a full year's worth of ideas—one per week if you like. And NO chapter will make you feel guilty or criticize men for acting like men! Surely, God—our heavenly Father—designed fatherhood to be a joy, a blessing, and a blast.